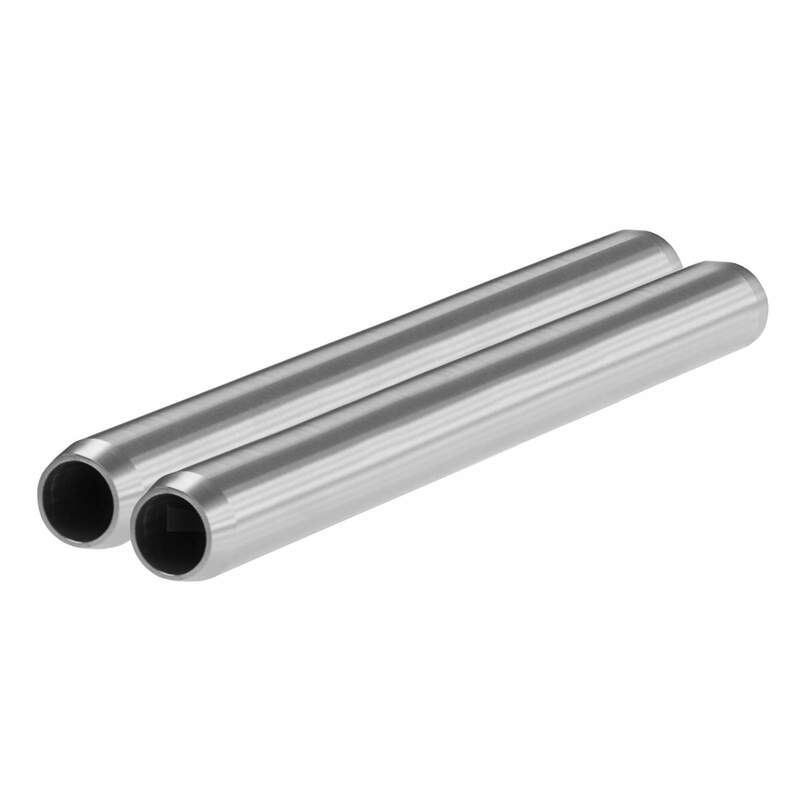 This pair of SHAPE 15 mm Aluminum Rods (8″) connect into your camera rig, extend it, and let you add various SHAPE and third-party accessories compatible with 15 mm rods. With these two rods and with a few fundamental accessories, you can most certainly even begin building your own rig from scratch. The rods are each 15 mm in diameter, 8 inches long, hollow, non-threaded, and made of reliable aluminum coated with a clear finish.